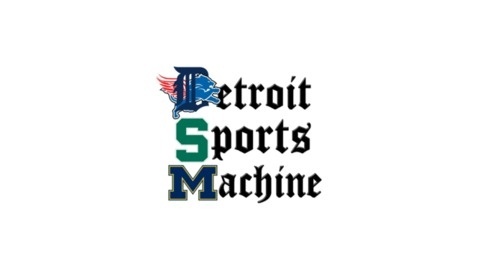 The Detroit Sports Machine is a podcast brought to you by life-long friends and fans of Detroit and Michigan Collegiate sports who have been separated by life and hundreds of miles. 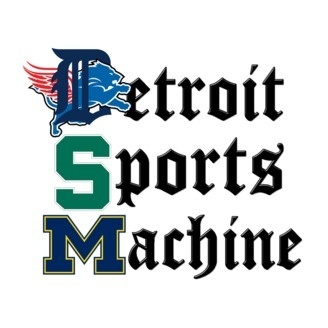 It's the perfect podcast for any Detroit Sports fan who is displaced from his or her inner circle and is craving some good old fashioned joking and talking about their favorite teams. The gang talks about the HUGE Sparty win over the Wolverines and what it means for both teams going forward. They talk about the Brad Ausmus hire, preview the Lions' biggest game of the week, and talk Red Wings progress.